Around the world, the Unicarrier name is synonymous with quality. Unicarrier continues to set the standard for design and engineering excellence in everything we do and their products are available in a wide range of models and engine options – from 3,000 to 17,500 lb. Capacity, cushion, and pneumatic, electric and engine powered – all with cost-saving Unicarrier quality and reliability. Power Machinery Center is a Unicarrier 9 dealer. Recognized nationally as one of the top 9 Unicarrier dealers in the country. Power Machinery Center is recognized by Unicarrier Corporate as a Platinum Service Award Winner. Providing excellent customer service, with the highest trained service mechanics in the industry. 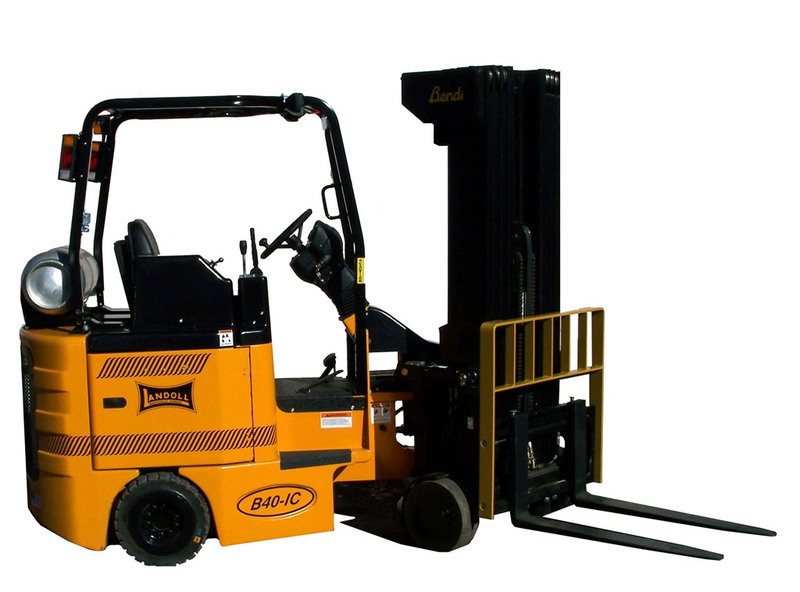 The Landoll produced Bendi and Drexel Swing Mast Forklifts provide maximum utilization of storage space by reducing aisle sizes while still performing all of the jobs of a front-loading forklift. These trucks can stack from 60’’ wide storage aisles with lift heights to 36’ providing the ultimate solution for maximizing the use of all available storage cube. Unicarrier: Electric Walkie Pallet Truck, Electric Rider Pallet Truck. Big Joe Forklifts: Narrow Aisle Walkie Stackers and Trucks, Hand Pallet Truck, Electric Pallet Truck. Narrow Aisle Walkie Stackers and Trucks, Hand Pallet Truck, Electric Pallet Truck, Order Picker Forklifts.